Your low salt heart attack risk is increased by 500%. Stop the madness, Eat more salt. 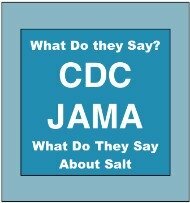 Also Check the CDC Salt Shake Up Take Note on 'lowering blood pressure with salt." There is science that proves the dietary low salt heart attack risk increases by 500%. This is not some vitamin pushing salt loving group that is promoting this. This could be subtitled: Lower Your Salt to Increase Your Dependence on Heart Drugs and die young. The study looked at over 3600 patients for almost 8 years. It made major headlines. 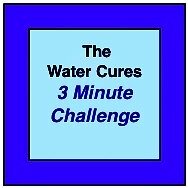 It was what we already knew in the water cures community. We need salt to live. 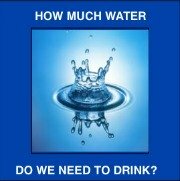 We need more than the current guidelines recommend, that is, unless we want to be on drugs and chemicals to correct the deficiency. 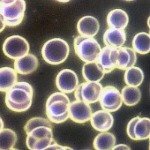 The researchers found that the less salt the test subjects took in the more deaths related to hear and vascular problems. The opposite is also true. The more salt the patients took in, the lower the heart attack and vascular problem rates. How much change. 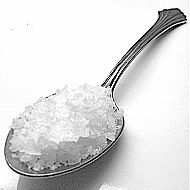 The baseline or lowest salt intake group had a 4.1 death rate. The next group, the middle had a 1.95 death rate and the high salt consumption group had an 0.8% death rate. The more salt they ate, the less likely they were to die from cardio-vascular disease. This means that if you have a low salt diet, you are 5 times more likely to die from heart problems than someone with high salt intake. 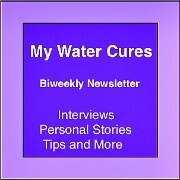 As you will read in the water cures testimonials and experiences from holistic nurses who are also hydration coaches, salt and especially unprocessed salt is the ultimate treatment to lower blood pressure in someone who does not have compromised kidneys or is not on a lot of medications. Unrefined salt has over 80 minerals, many of which are essential to human health and wellness. Numerous studies have shown that adding magnesium to the diet can lower blood pressure. 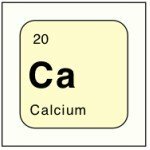 Some people need more potassium to lower their blood pressure. The unprocessed salts have all of these and in the appropriate proportion. Those who try it, usually start doing it just in the AM and PM for starters. 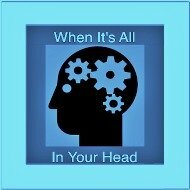 Get a feel for it, or as we say, get a feel better for it before proceeding. Only do what feels better and feels right.